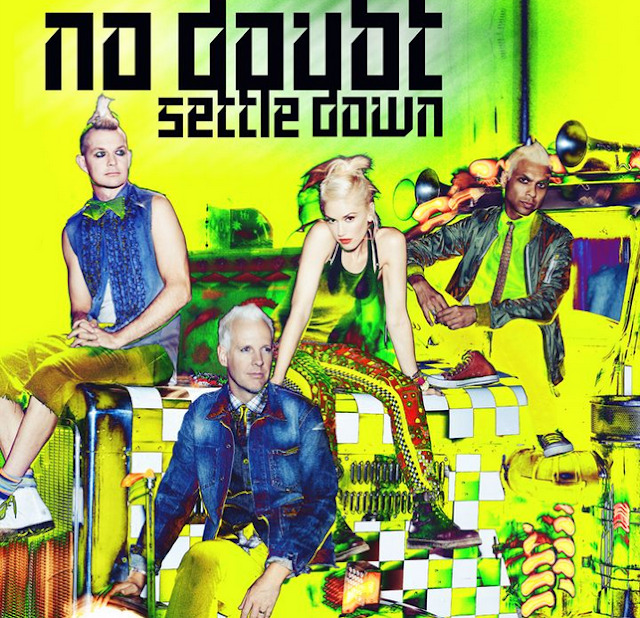 ellehermansen: New: No Doubt "Settle Down" Full Video! I am loving this song, and the video is pretty sleek. Gwen (and the boys) look amazing as always! I would love to see them live again as they are still my most favourite band of all time! I owe it to them for giving me the inspiration to do music and what I love and to be different. YES!! What a killer (comeback? did they ever leave? lol) track! :D Thanks for the wicked share lady :)) xo!